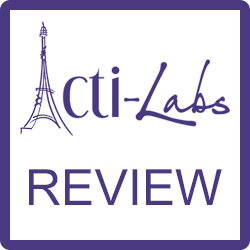 Acti Labs Review – Scam or Legit Opportunity? 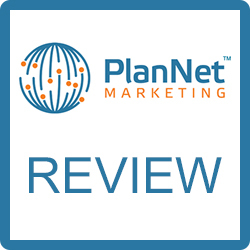 PlanNet Marketing Review – Legit or Big Scam? 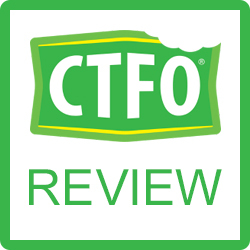 Chew The Fat Off Review – Scam or Legit Business? 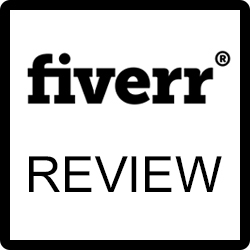 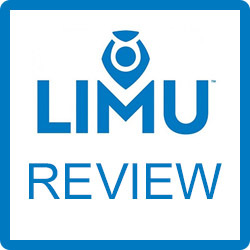 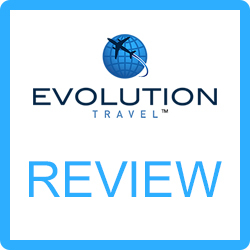 Evolution Travel Review – Scam or Legit Business? 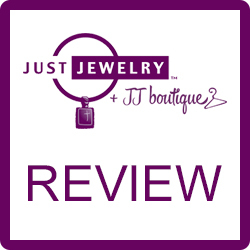 Just Jewelry Review – Legit MLM Business or Scam?